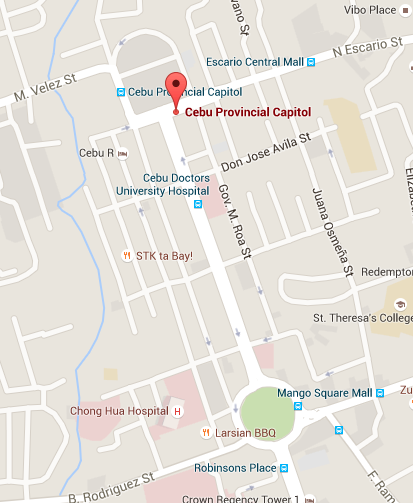 The original seat of the provincial government of Cebu was the Casa Provincial. 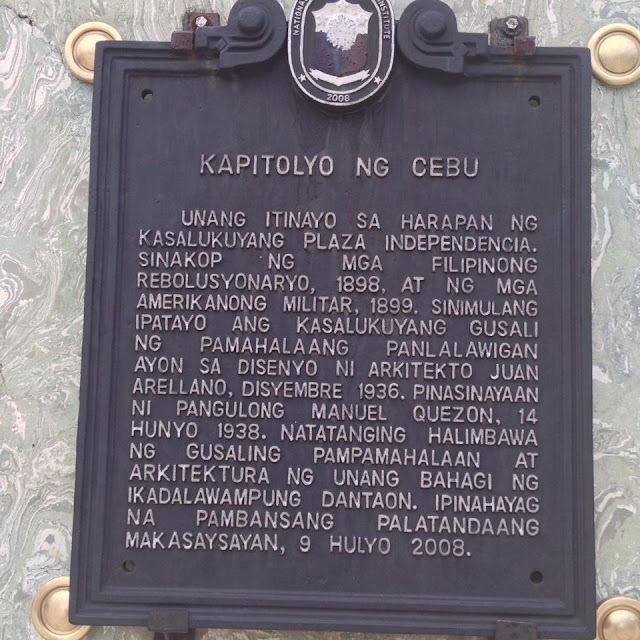 The Casa Provincial was located right in front of Plaza Independencia in Cebu City's Spanish quarters. Plans to build the current structure started in 1910. Construction began in December 1936. 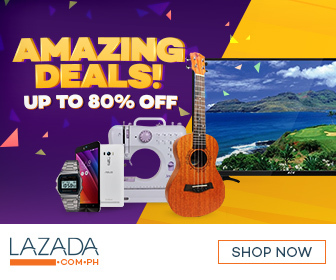 The inauguration was done by President Manuel L. Quezon on 14 June 1938. The Cebu Provincial Capitol was badly damaged in World War II. 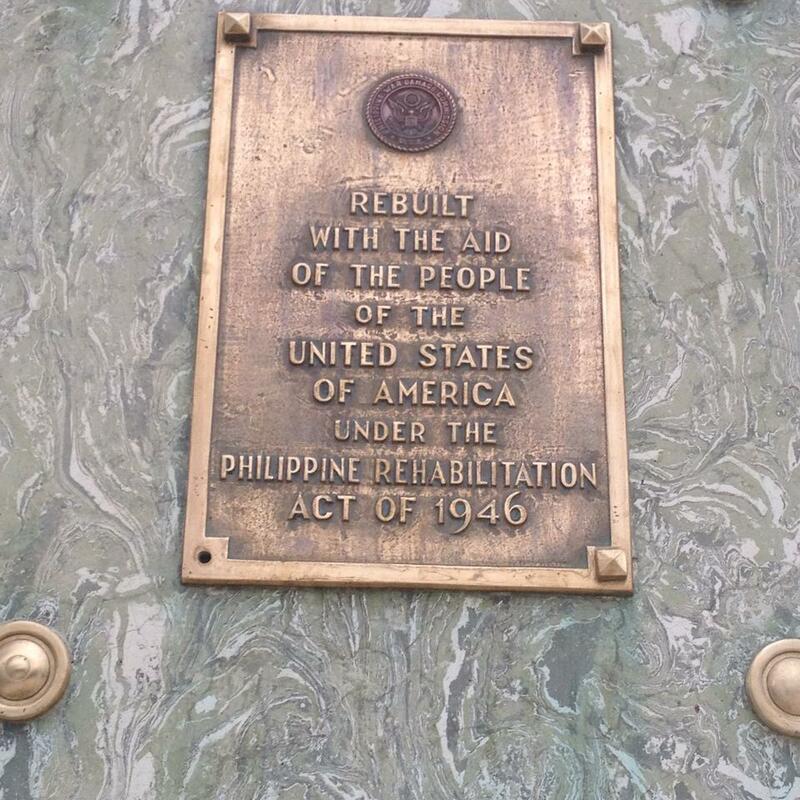 It was rehabilitated through the Philippine Rehabilitation Act of 1946. The Cebu Provincial Capitol is designed by architect Juan Marcos Arellano. Arellano is a Filipino architect who also designed the Manila Metropolitan Theater (1935), the National Museum of the Philippines (1926), the Central United Methodist Church (1932), the Negros Oriental Provincial Capitol (1936), the Bank of the Philippine Islands Cebu Main Branch (1940), the Misamis Occidental Provincial Capitol Building (1935), the Jones Bridge, the Bulacan Provincial Capitol (1930), and the Manila Central Post Office (1926). 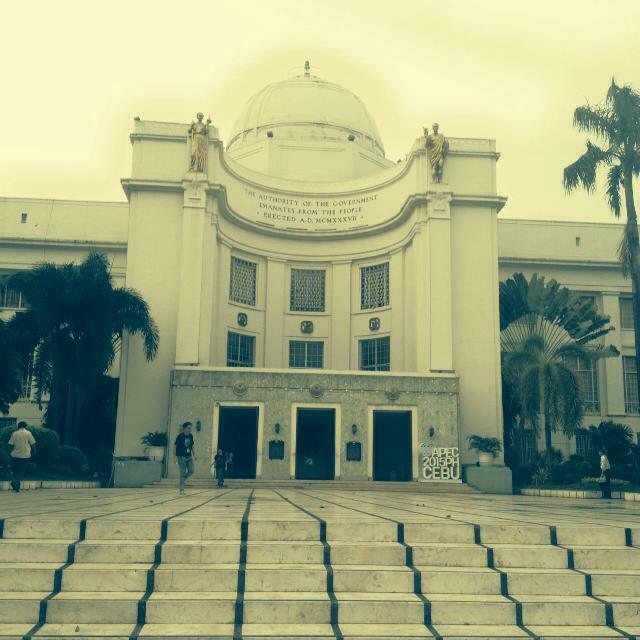 The design of the Cebu Provincial Capitol is of neoclassical architecture with art deco influences. It has striking resemblances to the White House in Washington D.C., U.S.A. (specially when the U.S. White House is viewed from the North Lawn) and the U.S. Capitol Building. 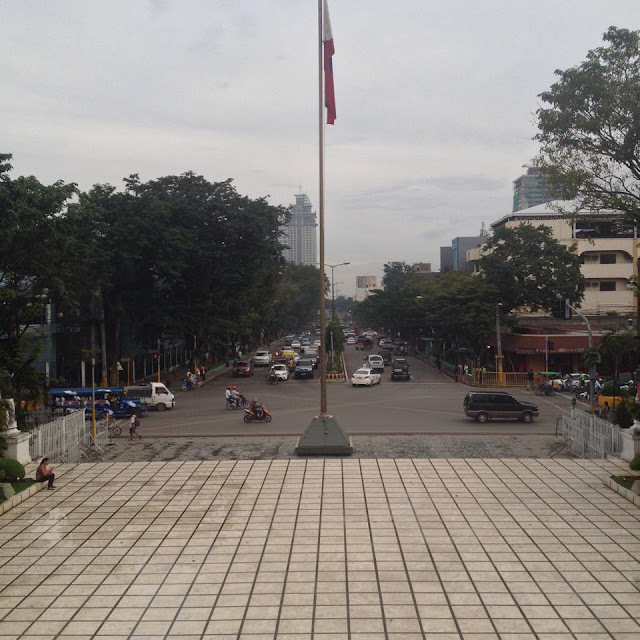 The Cebu Provincial Capitol is at the northern end of Osmeña Boulevard (or Jones Avenue as many would prefer to call it) at the corner of Escario Street. 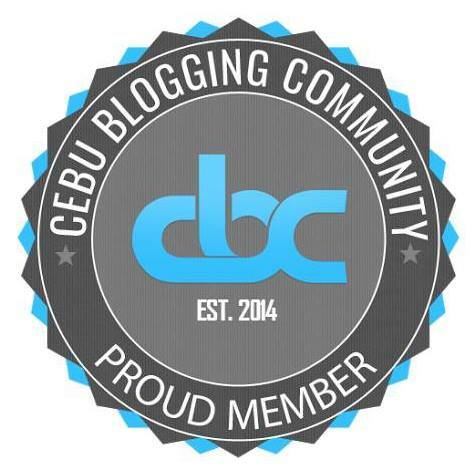 Have you been to the Cebu Provincial Capitol? What are your thoughts about it? You may share in the comments below.